Tuesday, the Iowa Department of Transportation issued evaluations of automated traffic enforcement cameras in six Iowa cities. As part of those evaluations, it directed those cities to move, or remove entirely, some of their cameras. IDOT has posted those evaluation reports, as well as the ATE reports submitted to the department, to its website. 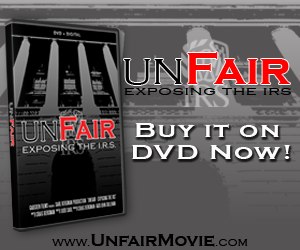 Click on the links throughout this story to access the full reports. IDOT’s evaluations of ATE cameras, as required by Iowa Administrative Code 761-144, were applied to the cities of Cedar Rapids, Council Bluffs, Davenport, Des Moines, Muscatine, and Sioux City. In some cases, the IDOT report appears to confirm many of the arguments of ATE camera opponents. They say the cameras result in more, not fewer, crashes – or have little impact on crash data – while providing a substantial source of new revenue for cities that they say is unfair to citizens. In Iowa, ATE citations are civil citations, not criminal citations, against the owners of the vehicles photographed. As a result, the cities’ burden of proof is reduced, and it is more difficult to have tickets dismissed, even though it is often impossible to ascertain who was at the wheel when the vehicle was photographed. ATE camera proponents, however, will likely note that IDOT recommended changes to and deactivation or removal of only a few of the cameras. Most of those were on urban stretches of the Interstate highway system. The following are summaries of IDOT’s recommendations made to each city. The City of Cedar Rapids operates both speed and red-light cameras on the primary highway system, which were activated in 2010 and 2011. In general, it found the cameras were reducing, with varying degrees of success, crashes in their vicinities. IDOT’s evaluation found that the speed detection functions of the camera at 1st Avenue and 10th Street East should be disabled because it is located within the first 1,000 feet of a lower speed limit, in violation of Iowa Administrative Code. It also ordered the speed camera on Interstate Highway 380 near Diagonal Drive be moved as it is also located within the first 1,000 feet of a lower speed limit. IDOT also ordered the deactivation or removal of a speed camera on northbound I-380 near J Avenue because it was “beyond the area of concern,” citing Iowa Administrative Code, which calls for “limited use of speed cameras on Interstate highways.” The southbound speed camera at that location was ordered to move to the next bridge truss to the south to comply with the 1,000-foot requirement. 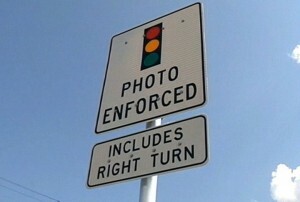 The City of Council Bluffs operates only red-light cameras at eight intersections on the primary highway system, which were activated in 2005 and 2009. In most cases, the cameras appeared to have had little to no effect, and in a few cases, the intersections with cameras actually saw increases in crashes. The City of Davenport operates speed and red-light cameras at four intersections on the primary highway system, as well as two fixed speed cameras on urban arterial streets, which were activated in 2004 and 2007. In general, the results – with regard to crash data in the vicinities of those cameras – was mixed; in some cases there were substantial reductions, while in others, there was little to no change, and in one case, crashes actually increased. IDOT’s evaluation found the speed and red-light cameras at the intersection of Kimberly Road and Elmore Avenue must be removed, citing crash data that shows a “continued trend” of increased crashes after the cameras were activated. It also ordered the installation of additional signage for cameras at the intersection of 35th and Harrison streets and in the 2600 block of Brady Street. The City of Des Moines operates both speed and red-light cameras at two intersections on the primary highway system, as well as a fixed speed camera on Interstate Highway 235, all of which were installed in 2011. In general, crashes decreased at all of the camera locations. 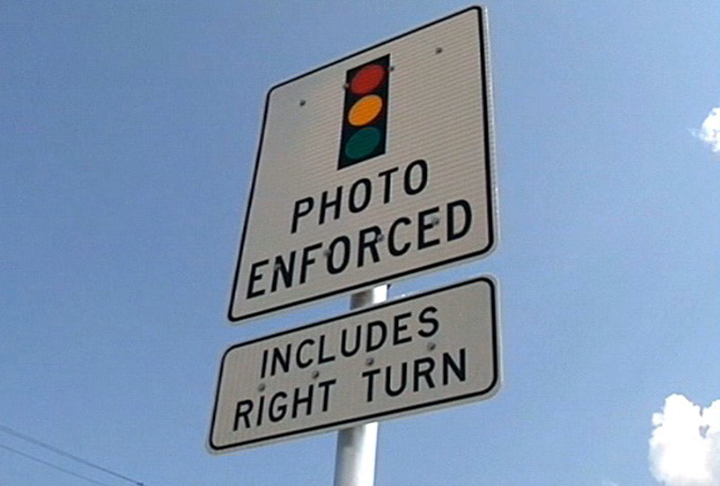 IDOT’s evaluation found the red-light camera at Martin Luther King and School Street needed to have an additional “photo enforced” sign on the I-235 off ramp at School Street. It also ordered the removal of the eastbound I-235 speed camera near mile marker 4.9 because crash rates were low prior to its installation. The City of Muscatine operates both speed and red-light cameras at four intersections on the primary highway system, which were activated in 2011. With one exception, crashes appeared to decrease in the area of the cameras. IDOT’s evaluation found that the camera located at University Drive and U.S. Highway 61 must be permanently removed. It cited an increase in crashes in the vicinity of the camera and an excessive number of speed violations reported. The camera is also within 1,000 of a reduced speed limit in violation of Iowa Administrative Code. The City of Sioux City operates red-light cameras at four intersections on the primary highway system, installed in 2009 and 2010, as well as two mobile speed cameras activated on Interstate Highway 29 beginning in 2011. In general, crashes decreased in the vicinities of cameras. IDOT’s evaluation found the camera at Gordon Drive and Nebraska Avenue, which was removed as part of construction work in the area cannot be reinstalled without a justification report required by Iowa Administrative Code. It also ordered the cameras at Lewis Boulevard and Outer Drive by removed due to increased crashes in their vicinity. The city said it had planned to remove the mobile speed cameras on I-29 once a multi-year construction project there is completed. However, IDOT ordered they be removed, citing crash data that is inconclusive – showing both upward and downward trends – as to the cameras’ effectiveness. IDOT gave each of the cities 30 days – until April 17 – to complete the ordered actions. They each have the right to appeal IDOT’s decision to the department director.